I have sold a property at 221 Union in Vancouver. Now under construction - move in fall 2010! I have sold a property at 2321 Scotia in Vancouver. SCOTIA - MAIN STREET NEIGHBOURHOOD! I have sold a property at # 909 221 UNION ST in Vancouver. I have sold a property at # 510 221 UNION ST in Vancouver. 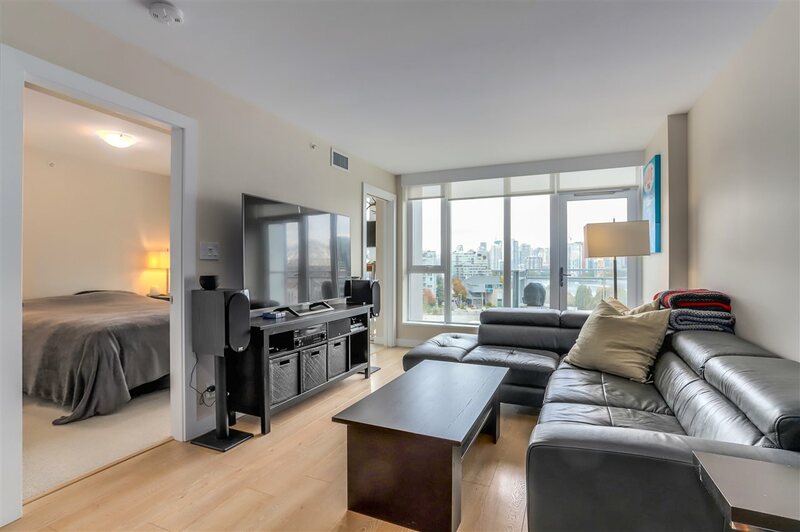 I have sold a property at # 421 2321 SCOTIA ST in Vancouver. Please visit our Open House at 2321 Scotia in Vancouver. Please visit our Open House at 221 Union in Vancouver. Open House. CALL ME FOR MORE DETAILS! CALL ME FOR MORE DETAILS! 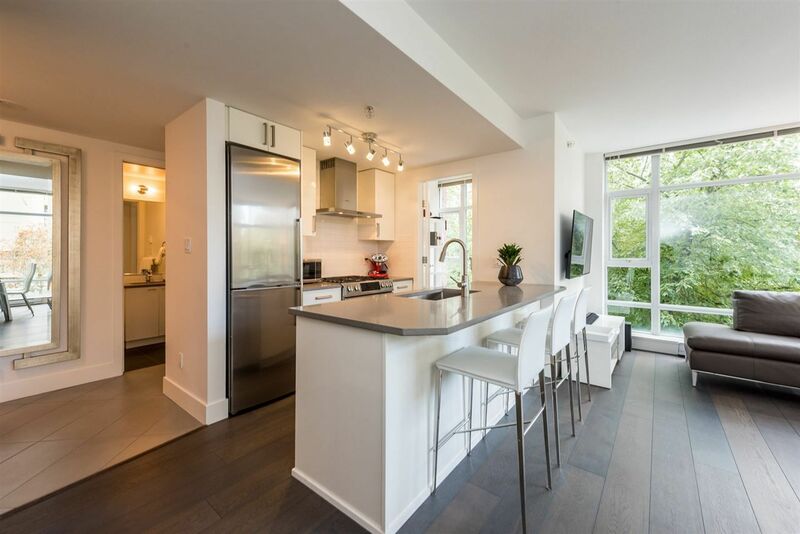 I have sold a property at #410 298 East 11th Avenue in Vancouver. I have sold a property at # 902 919 STATION ST in Vancouver.